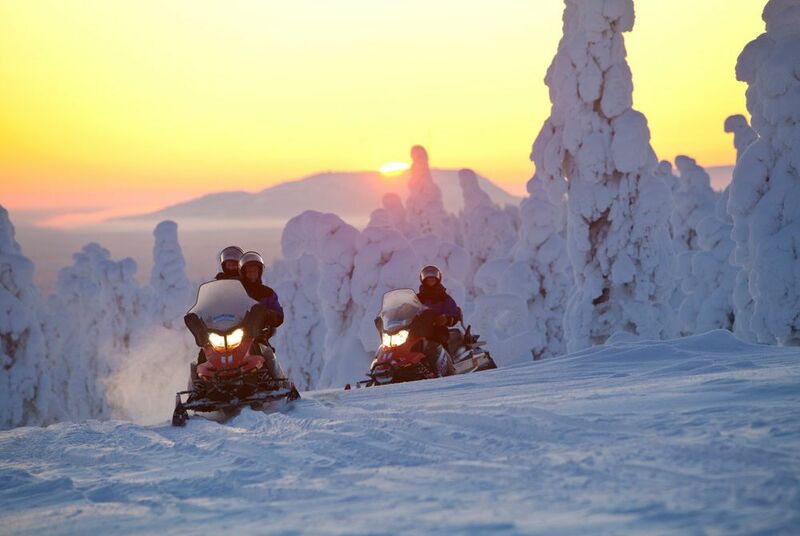 Take the kids to Lapland and visit reindeers, go snowmobiling and meet Father Christmas himself! 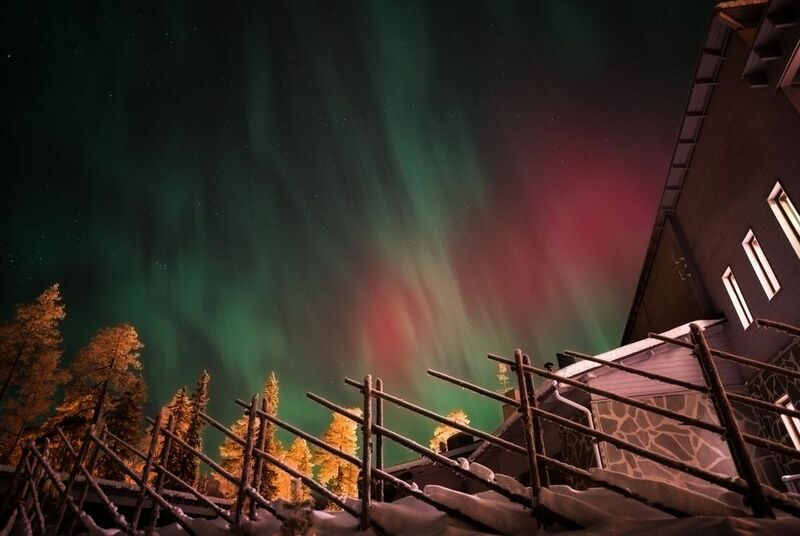 Travel to the quiet village of Luosto in Finnish Lapland where Santa's Hotel Aurora will be your home for the next three nights. Surrounded by Pyhä-Luosto National Park, you'll enjoy a picture-perfect setting that features over 150 km of hiking trails. 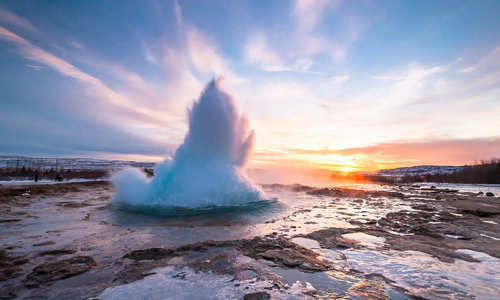 Explore some of it on an included reindeer excursion or by taking advantage of one of the many wintry outdoor pursuits on offer. 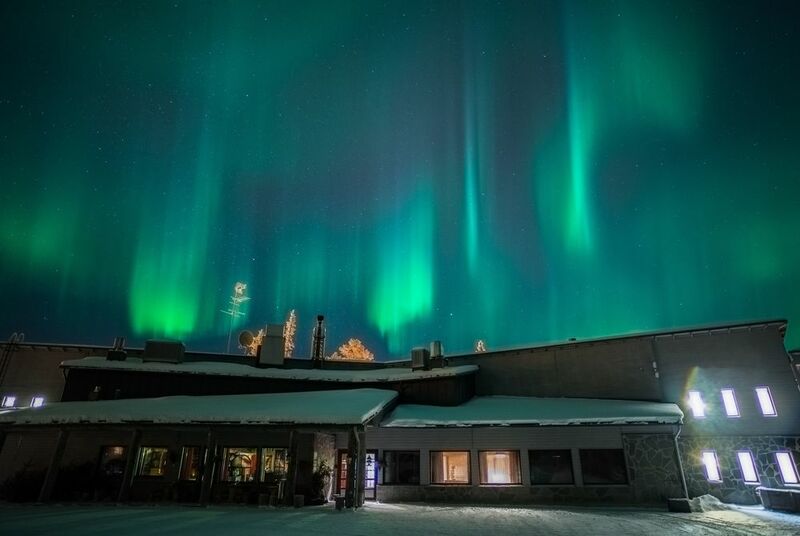 Back at the hotel, all rooms are north facing – ideal for catching a sight of the aurora borealis. They even have a 'Northern Lights alert system' to ensure that you're treated to every dancing red and twirling green that lights up the night sky. It might just be the perfect accompaniment to your visit from Santa. We've even included a night in one of the hotel's magnificent glass igloos, whose domed roofs are the perfect stage for what is undoubtedly the world's most impressive visual display. 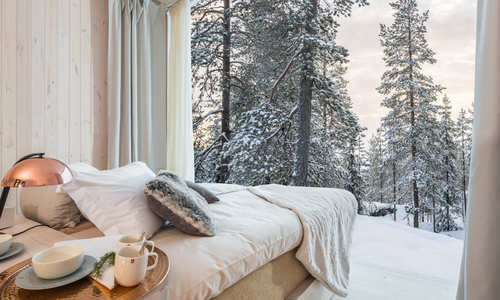 Fly out to Rovaniemi – a northern gateway to the wilds of Finnish Lapland – where you'll make the scenic transfer to Luosto. 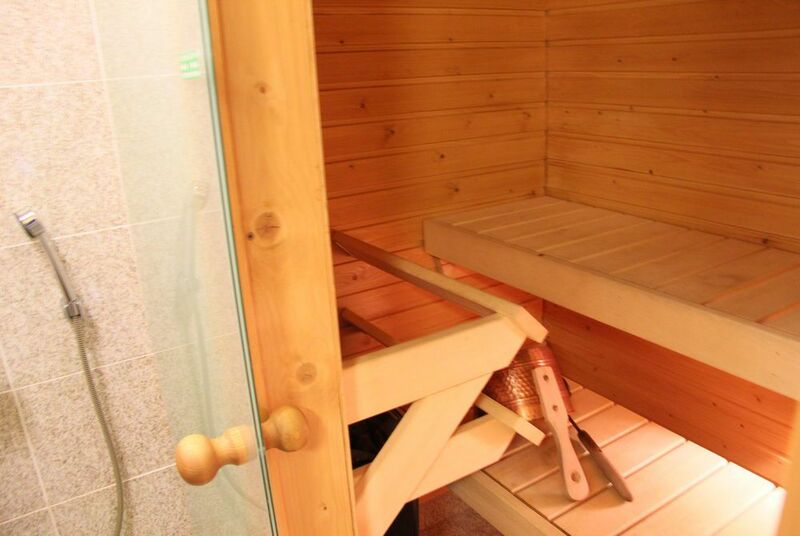 On arrival, you'll settle into your cosy hotel room, which features its very own sauna. 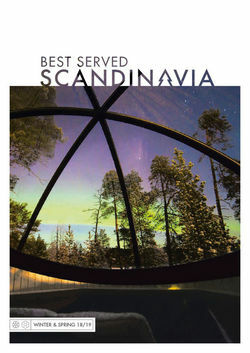 Perhaps indulge in this great Finnish tradition to unwind after your flight or head out to explore the village. 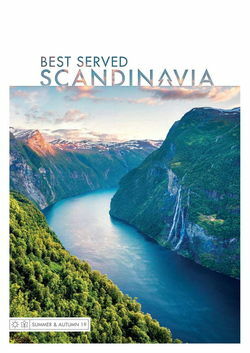 We recommend sampling some of the Lappish cuisine to warm you up. Expect hearty reindeer stews and delicious salmon. After breakfast, you'll join your guide on an included reindeer excursion to learn more about these noble creatures and their cultural significance to Finnish Lapland. Depending on your day visiting, you'll enjoy either a farm visit or safari. On the former, you'll travel to a nearby centre where you'll get up close and personal, feeding the reindeer while learning about reindeer husbandry. For the latter, your guide will take you out into the wintry forests for an atmospheric sled ride past snow-laden firs. If you're lucky, you might even be able to spot some of the wild reindeer that roam the region. 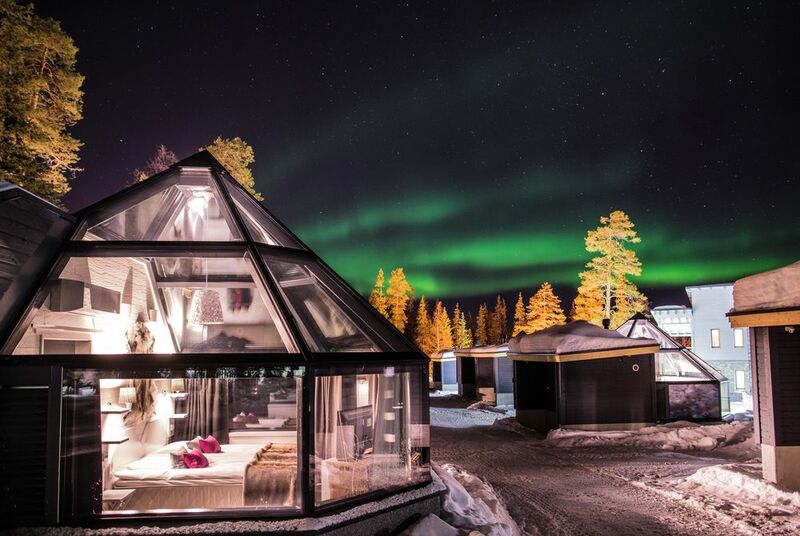 Today you’ll check out your hotel to spend a memorable night in your own glass-domed igloo. Once you’ve settled in, the rest of the day is is free to experience one of the many winter excursions offered by the hotel. Perhaps try your hand at ice fishing, or hit the trail on a cross-country skiing trip or snowshoeing adventure. 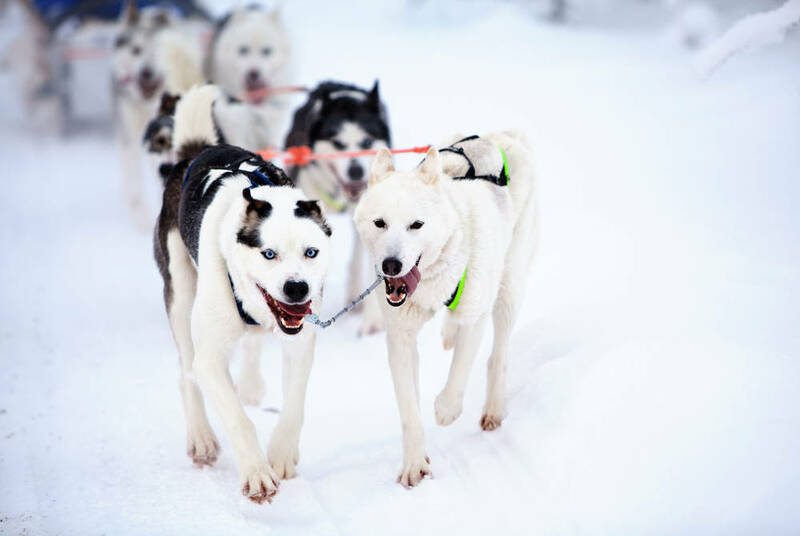 If all that sounds a little too demanding, then an exhilarating snowmobile or husky safari might be more up your street. Later today we’ve arranged a private visit from Santa in your igloo, so remember to have your Christmas list ready. 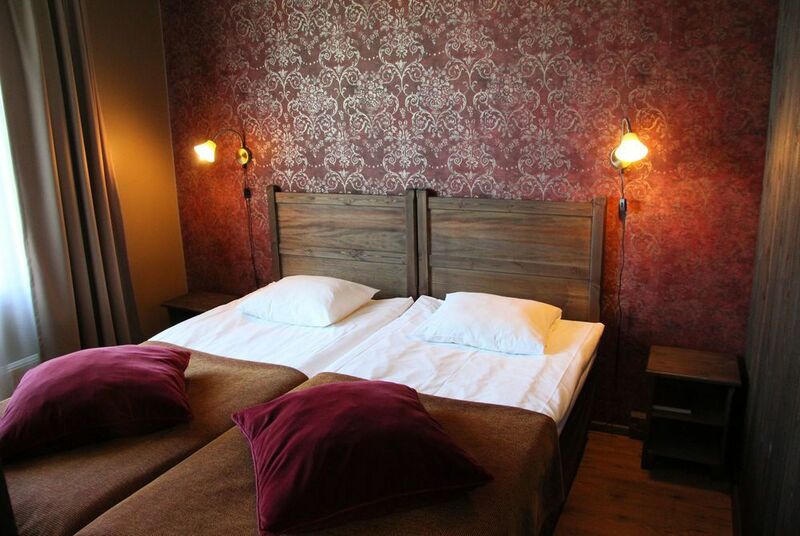 Enjoy a final breakfast today and transfer back to Rovaniemi airport in time to catch your return flight.